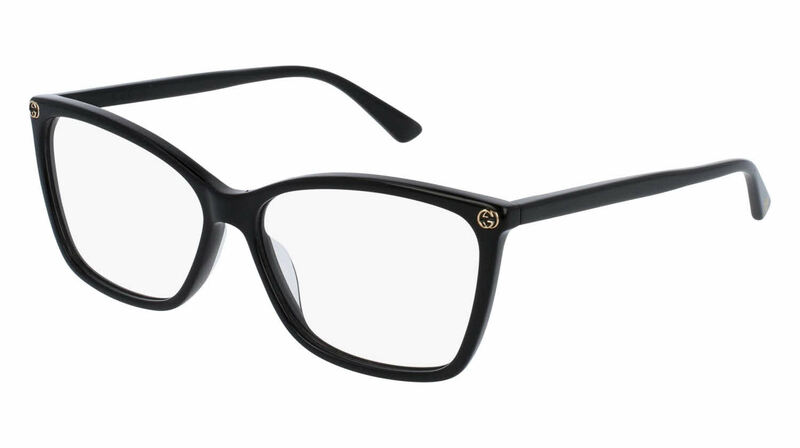 Frames are very comfortable and a great quality. It is a great fit. It's chic. I was really nervous about buying glasses online. These are the first glasses I've ever had so I wasn't sure what to expect. But they are absolutely perfect. They are progressive readers. I tried the frames on in a store so I knew they looked good. But I ordered them from Frames Direct because I saved so much money. Would definitely buy from Frames Direct again. Shipping took about 2 weeks but I am happy overall.